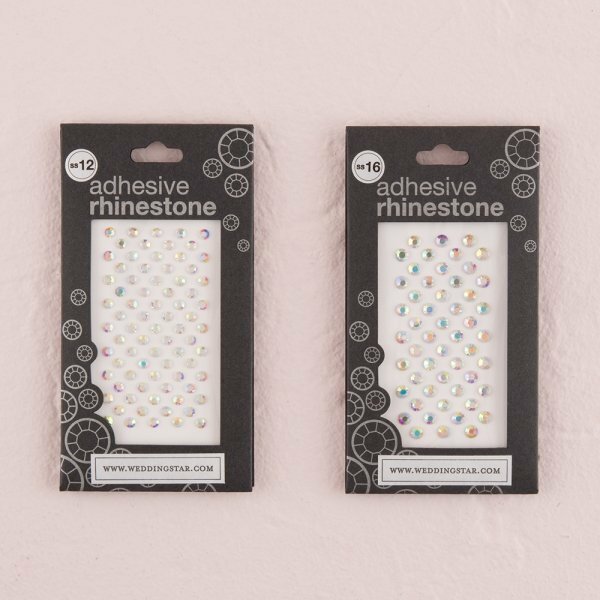 When you need a little extra sparkle, our Premium Adhesive Jewels are the perfect choice! 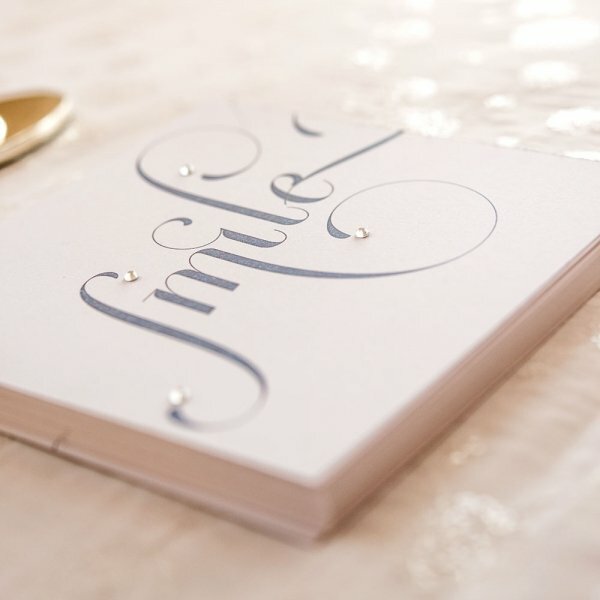 Ideal for adding a little "bling" to wedding favors, invitation, gift bags and more. 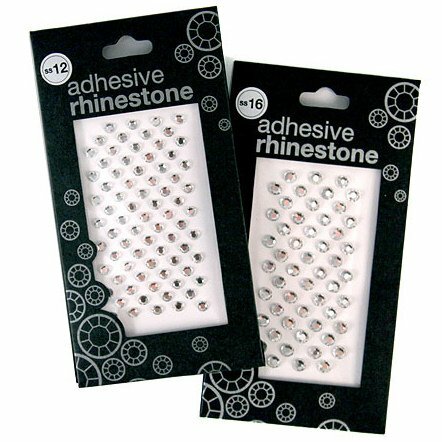 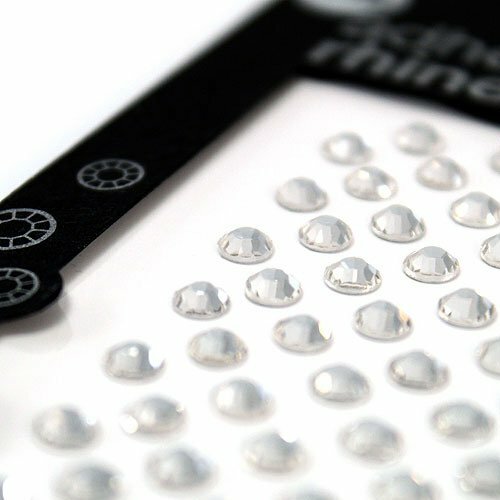 The adhesive backing makes for easy application and the 2 available sizes makes sure you get all the dazzle you need. 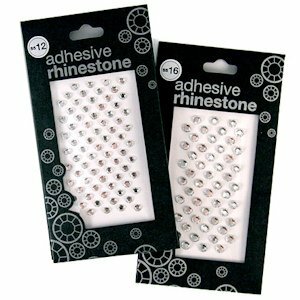 Choose from a variety of glittering colors in 1/16" (package of 77) or 1/8" (package of 52) sizes.